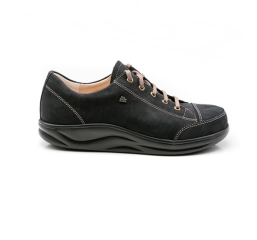 Providing therapeutic & comfort footwear Australia wide since 1989. Explore our Shoe Finder & find your perfect fit. Get on the right foot with our easy Foot Care Tips.